The apex body is said to have received over 200 applications for the vacant role of the head coach in the Indian football team. 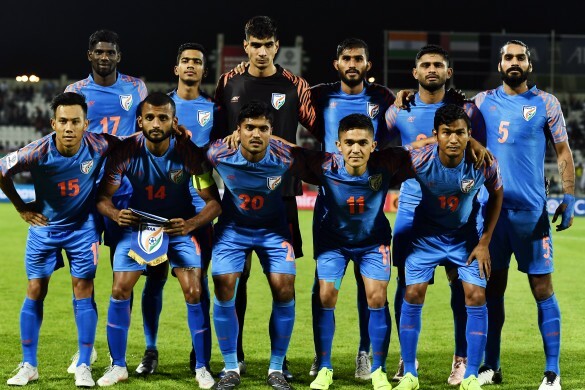 The All India Football Federation (AIFF) is yet to appoint a new head coach for the Indian national football team since former coach Stephen Constantine vacated the position after the AFC Asian Cup 2019. The governing body received around 250 applications for the job including those from some of the very high profile coaches from Europe such as Sam Allardyce and Sven Goran Eriksson. In a latest update regarding the matter, the AIFF’s Technical Committee shortlisted around 40 candidates based on thorough examination of their CVs, on Monday. Reports from the Indian Express suggest that the salary of the high-profile coaches was one of the major issues discussed during the meeting. “The problem with the high-profile coaches of the first list is the salary. Budget is a big factor and the AIFF will see if it can meet the costs associated with hiring a big name,” said a source close to the AIFF. “Another important factor the technical committee thought was that the high-profile name may want to bring his own team of support staff but the AIFF would like to have an Indian as assistant coach at least, like Venkatesh Shanmugam did under Constantine,” he added. 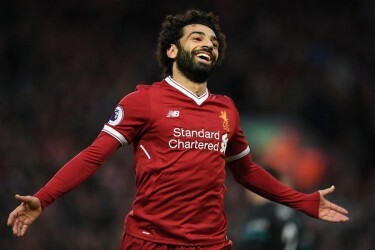 Taking that into consideration, the Committee has also decided to ask the four contenders for the post of Technical Director to present before it. Furthermore, the shortlisted number of candidates for the position of head coach- 41 to be precise, were then segregated into two lists. The first list consists of 17 coaches, all pro-license holders such as the aforementioned coaches, both of the England fame, Raymond Domenech, who won the World Cup with France and others who have an experience of managing a national team in ‘major global events’. The second list, on the other hand, consists of the remaining 24 coaches, who too have an experience of managing a national team, however not in the top global events. Former Bengaluru FC boss Albert Roca is a part of this list. 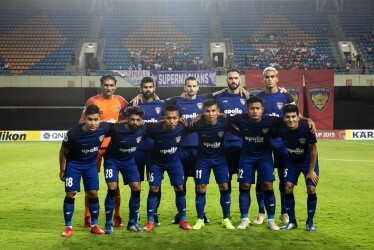 The list of total 41 coaches is believed to be further cutshorted to 10-11 in a follow-up meeting by the Technical Committee, likely to be held on April 23. Reports from the Indian Express further read that the meeting on Monday was attended by AIFF General Secretary Kushal Das, national team director Abhishek Yadav, Henry Menezes, Ishfaq Ahmed, Pradip Datta, G P Palguna and Sunder Raman along with the Committee chairman Shyam Thapa. Sunando Dhar, (CEO of the I-League), Swati Kothari (AIFF General Manager) and Savio Medeira (AIFF’s acting Technical Director) were also present during the meeting.